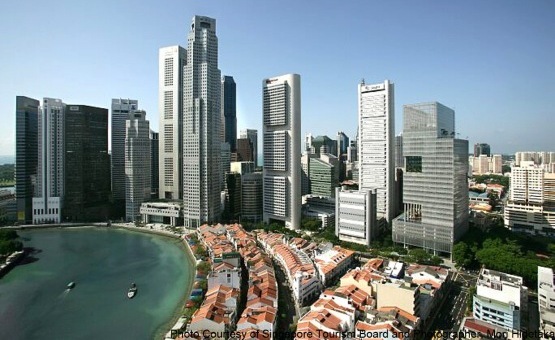 Singapore is the most business-friendly economy in the world, according to the latest annual study by the World Bank, “Doing Business 2015: Going Beyond Efficiency”. This is the ninth consecutive year the Southeast Asian country has been ranked the best country to do business. The top 10 countries in terms of business business-friendly regulatory environments are Singapore, New Zealand, Hong Kong SAR, China, Denmark, the Republic of Korea, Norway, the United States, the United Kingdom, Finland, and Australia. “It’s easier to do business this year than it was last year, than it was two years ago or 10 years ago,” she said. “We see that the economies that score the lowest are reforming more intensely, so they are converging toward the economies that do the best,” said Rita Ramalho, manager of the Doing Business Project, in a statement. The report considered the ease of doing business in 189 economies based on 11 business-related regulations, including business start-up, getting credit, getting electricity, and trading across borders. The report, however, did not cover the full breadth of business concerns, such as security, macroeconomic stability, or corruption. The survey ranked India at 142nd position, two notches below last year’s ranking of 140. Within India, Ludhiana – an industrial city in the state of Punjab – has been ranked the most business-friendly place, followed by Hyderabad, Bhubaneshwar, Gurgaon, Ahmedabad and New Delhi. Kolkata in West Bengal is the worst place to do business in India, according to the study. Eritrea is at the bottom of the table, at 189th position.